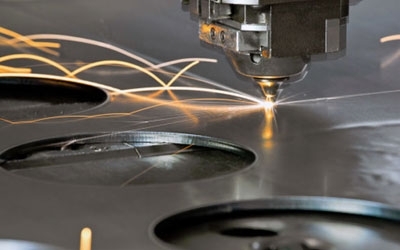 Richards Sheet Metal provides a comprehensive, precise and professional laser cutting service using state of the art machinery. 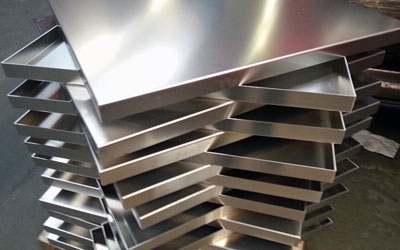 We are able to provide high volume sheet metal fabrication services and bending, folding and rolling into all shapes and sizes. We provide TIG and MIG welding alongside our laser cutting and CNC services, completing a wide range of projects for clients across the UK. 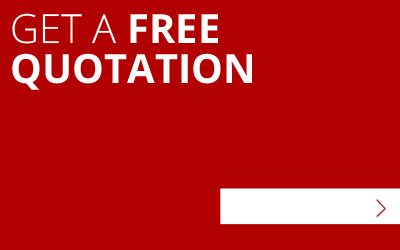 Please contact us for a free quotation, no matter how big or small your project may be, we are happy to help. Simply use our contact form. Richards Sheet Metal originally started business as traditional ‘tin bashers’ back in 1973. Donald Richards started the business to better serve the local cluster of industries around Nelson and Burnley. He quickly struck up working relationships with numerous local companies who started to offer him their work. For over twenty years we worked closely with a handful of regular customers including Courtaulds Spinning, Cleveland Guest, Rolls Royce Barnoldswick, Lucas Electrical, Lucas Body Systems and Lucas Aerospace Defence Fabrications in Burnley. In the mid-eighties Lucas Aerospace won a prestigious contract to produce the Rocket Motor Cases for a new battlefield weapon system called the Multiple Launch Rocket System (MLRS). A large extension was added to their Heasandford site in Burnley and we were to be heavily involved during the entire production life. Below are a couple of Youtube links showing the system in action. 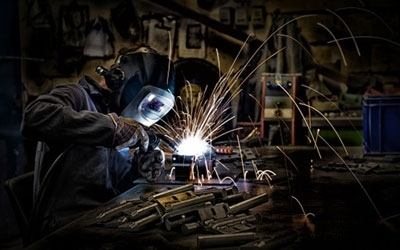 When the military contract had been fulfilled the production equipment was adopted to produce industrial gas cylinders, the type typically used in the brewery and medical sectors. We were heavily involved with this aspect which involved making dozens of 321 grade stainless steel pallets for use by the factories autonomous AGV units (Automated Guided Vehicles) and robot handling stations. This work had to be precise as the robot pick up point locations were critical. Roundabout the same time as the MLRS was drawing to a close we decided to buy a CNC Plasma cutting machine from Messer Griesheim. The machine arrived and within a matter of a few weeks Lucas management were visiting us and asking if this new machine could cut discs! We didn’t know then but this was to be the start of a massive responsibility for us to become the sole supplier to Lucas Aerospace and their new venture into Gas cylinder production. On seeing what we could produce they asked us to quote for various Disc sizes using free issue Chromium Molybdenum steel that was being specially rolled at the Scunthorpe Steel Mill. It was clear to us that our new little machine was wholly in-adequate for this new job. We ordered a new 10 meter x 3 meter system twin pallet system along with twin cutting heads. Our weekly requirement was to cut and stamp 55 tonnes of discs each with a unique code number thus ensuring full traceability. Linde and BOC were the main customers then Ford of America came on board and we produced all their Gas cylinder blanks for their California Natural Gas Vehicle Program (NGV). Another interesting job was the Wind Tunnel Nacelle we re-furbished for British Aerospace at Warton. This was destined to be used on a then un-heard of aircraft project called Eurofighter Typhoon. The 24 ft diameter x 15 meters long Second World War era aluminium nacelle had been damaged and was not robust enough to withstand the design aims of this new supersonic project. For several months a team of our six skilled sheet metal workers replaced and strengthened key parts within its structure. Then we had to spray paint its outer skin before stripping it down for transport to the Warton site. The whole job lasted about six months. This video clip shows an example of just how fast our Bystronic 5.2 can laser cut stainless steel components.